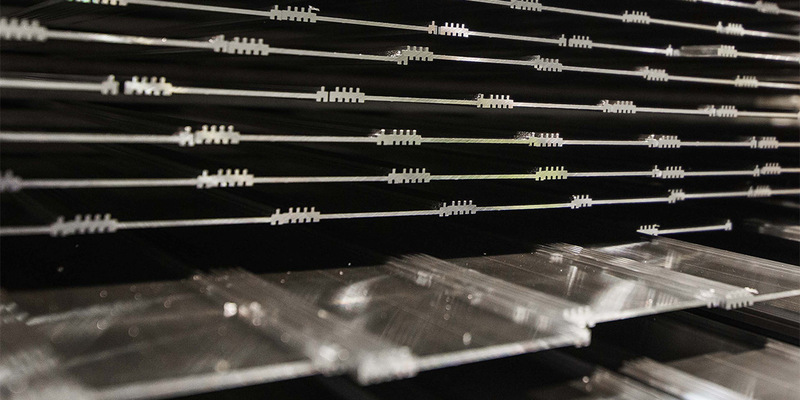 We can manufacture aluminium profiles tailored exactly to your business’ needs. Approximately 90% of our profiles are made according to our customers’ specifications. You can rely on our expertise and ability to understand your intended use – we have decades of experience. 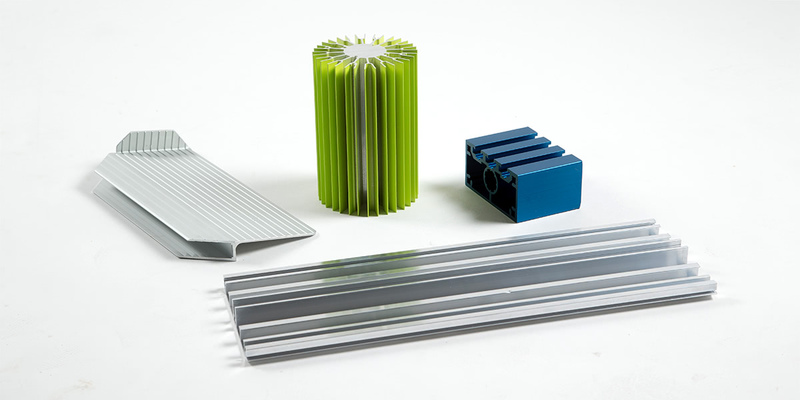 Our goal is to be a “one stop shop” when it comes to aluminium profiles. We will help you produce profiles that meet your exact needs. In practice, all you need is a product idea – we will help you turn your idea into reality. But design work and manufacturing only cover a part of the process. If you so wish, we can also provide warehousing services here in Luoma-aho and a variety of surface treatments. With the help of our network, sky is the limit – with just one order you can receive finished, machined pieces, delivered where you need them. When this is combined with our warehousing model, we can create a highly flexible value chain that meets your company’s needs. This is what we call a comprehensive partnership. What kind of profiles can we make? Depending on the shape, we can produce profiles that are nearly 300 mm wide. Contact our sales department and let us know what you need – we’ll help you design the perfect product that meets your requirements. More information on our design services can be found here. 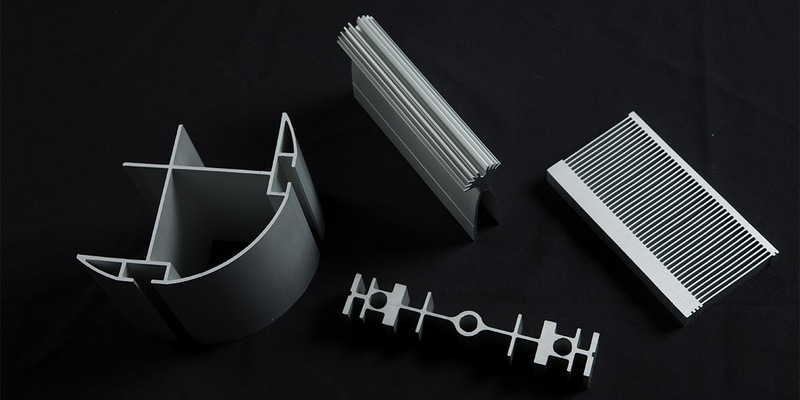 We make aluminium profiles that weight at least 100 g/m and at most 10 kg/m. Maximum size depends on the shape of the profile: usually the cross section must fit inside a circle with a diametre of 170–220 mm. 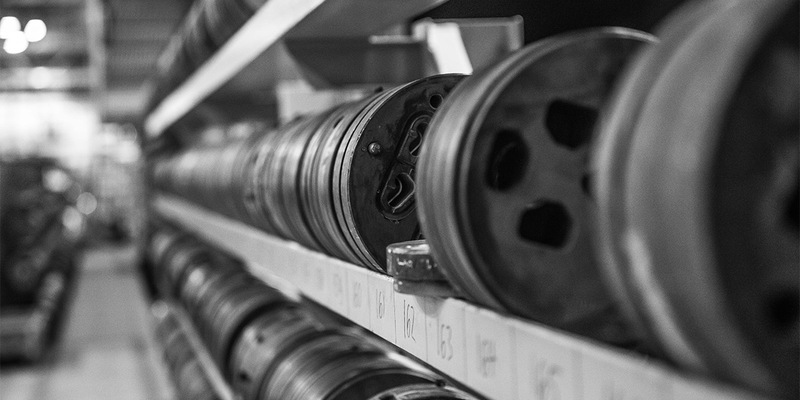 From the extrusion line, the profiles are delivered to the customer, to our warehouse or for further processing at a length of 2–14 metres.